Commercial litigation, healthcare, collection, class action. Highly experienced commercial litigation, with over nineteen years of experience. 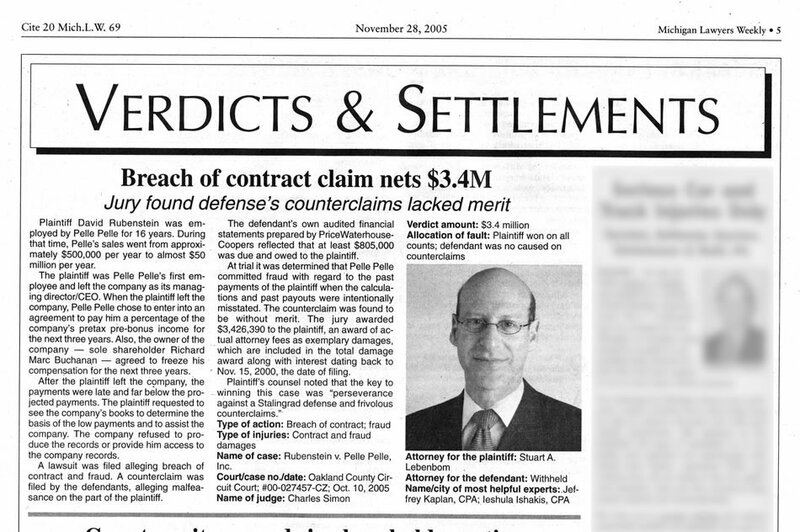 Over $5.5 million in collectable judgments in 2004 alone. I represent individuals, corporations and debt-buyers. I collect what is owed.